I have started the Multi-Me Radio Podcast so I can read my book to you, tell you more of my stories and most importantly answer all the questions you’ve asked me. 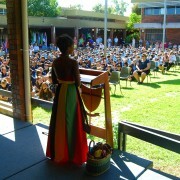 Why did I move from Zimbabwe to Australia? 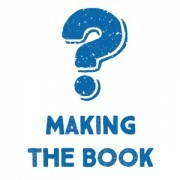 Why did I write the book? And this one cracks me up…How tall am I? How does Multi-Me Radio work? 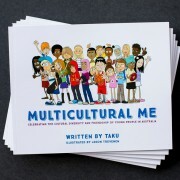 Multicultural Me is a poem with eight verses. In some of radio episodes I will read a verse out to you and then share my personal memories using the verse’s theme and key words. 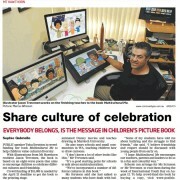 Once in a while I will interview some of the cool friends I have made along the way. I’ll try to pick a good mix of young and older (wiser) friends – my goal is to get everyone talking about friendship and to make friendship contagious! 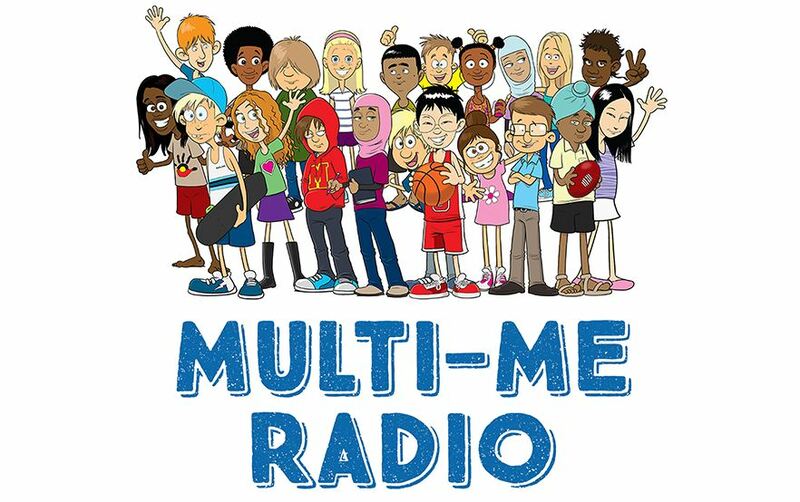 Why Multi-Me Radio instead of Multicultural Me Radio? 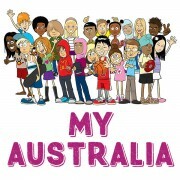 Multicultural Me Radio is a mouthful, and doesn’t quite roll off the tongue! The podcast is for everyone to celebrate the multi (lots, plenty, heaps) of different ways that make up who we are. It is not just about our looks, where we were born or our (multi)cultural backgrounds. 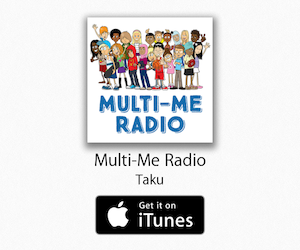 I hope you enjoying listening to Multi-Me Radio.